When visiting Hua Hin / Cha-am, you’ll feel right at home at Room No.170 at Milford Paradise, which offers quality accommodation and great service. From here, guests can enjoy easy access to all that the lively city has to offer. For those of you who want to venture out, Milford Golf Course, Sai Noi Beach, Pro Real Estate Pranburi are just some of the attractions available to visitors. At Room No.170 at Milford Paradise, the excellent service and superior facilities make for an unforgettable stay. Car park, restaurant are just a few of the facilities that set Room No.170 at Milford Paradise apart from other hotels in the city. Experience high quality room facilities during your stay here. Some rooms include television LCD/plasma screen, air conditioning, desk, balcony/terrace, fan, provided to help guests recharge after a long day. The complete list of recreational facilities is available at the hotel, including golf course (within 3 km), outdoor pool, tennis courts, billiards, garden. 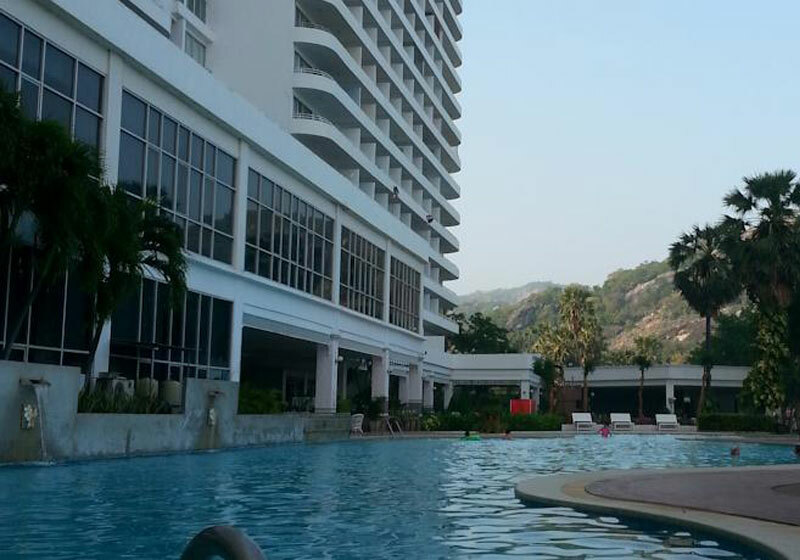 Whatever your purpose of visit, Room No.170 at Milford Paradise is an excellent choice for your stay in Hua Hin / Cha-am. Short Description: When visiting Hua Hin / Cha-am, you'll feel right at home at Room No.170 at Milford Paradise, which offers quality accommodation and great service. From here, guests can enjoy easy access to all that the lively city has to offer.